We take pride in being able to serve every eligible child that requests a cake. This is a vast undertaking, and we can't do this without the help of our generous donors and volunteers. Monetary donations are critical to our ability to create a memory for these kids. We are currently blessed with an all-volunteer staff and professionals willing to donate their talents to minimize our start-up costs. Our goal is to serve kids Canada wide. This can only be achieved with financial help. As a non-profit, all-volunteer organization, our needs far exceed our resources. Costs that we cannot avoid through the use of volunteer resources include licensing and registrations, promotional materials for medical families, tax documentation for volunteer bakers, website hosting fees and other technology. Your financial contribution will be used to reimburse all of these unavoidable expenses. Thank you for Baking a Difference®! Icing Smiles simply wouldn't exist without our dedicated team of Sugar Angels from all across the country. If you are a professional or semi professional baker who would like donate your time and skills to Icing Smiles Canada click Create a Smile for more information on how you can become a Sugar Angel. If baking and decorating cakes are not your style, then we have something else for you. The COOKIE CLUB! The Cookie Club is a group of cookie artists that donate their time, ingredients and send families decorated cookies. Besides celebratory events such as birthdays where cakes are a key feature of the party, we feel that there are other times in a child's life where we think of them. As a non-profit, all-volunteer organization, our needs far exceed our resources. Our fundraising efforts are undertaken as a way to help us cover costs necessary to operate and expand our reach. We are always looking for motivated individuals willing to host a fundraising event or assist us with grant identification and writing. You can click on Current Fundraisers to see if there are any fundraisers currently being held or any that are upcoming. Past fundraisers have included Paint Nites held at Icing Inspirations in Kitchener, Ontario which raised $600 in one night! Sugar Angels have also auctioned off cakes and held bake sales to raise money for Icing Smiles Canada. One of the simplest ways you can help us which is quick and free is to tell your friends about the great work we do at Icing Smiles Canada. Put out the call to your friends and followers to LIKE us on social media. You are our best advertisers. 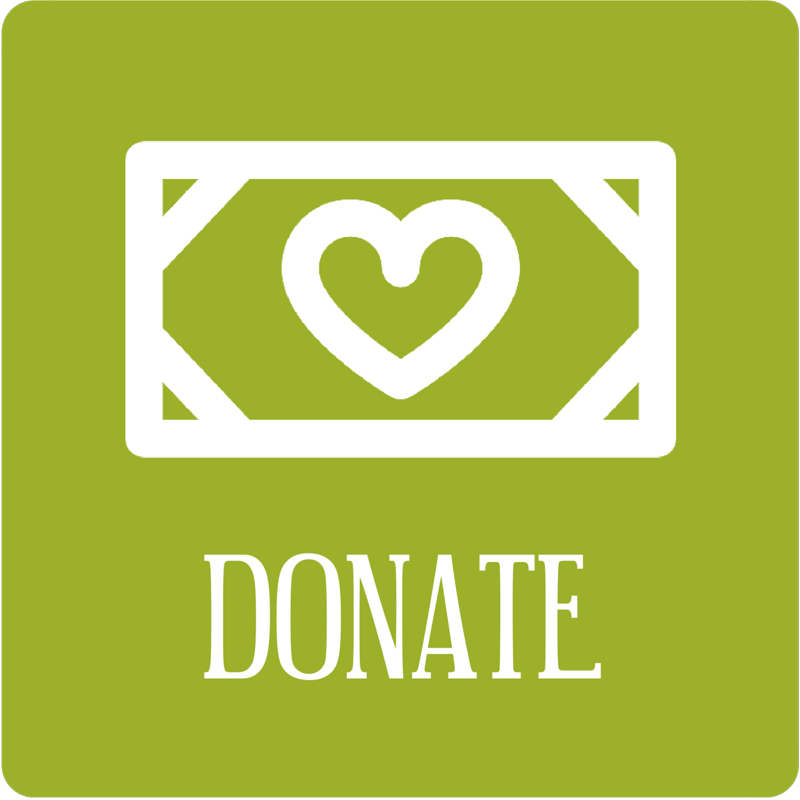 By doing this, you help us keep our administrative costs lower so that the funds from donors and sponsors go so much farther. The Icing Smiles Canada team is not only made up of bakers. There are many people with various professional and non-professional backgrounds who have committed to helping Icing Smiles Canada. We are in need of volunteers who are able to pick up and deliver cakes, help with administrative tasks, fundraising, event planning, photography & videography, graphic design, and social media management . We would like to encourage interested professionals to contact us and tell us how your special skills could help us. Do you want to help support Icing Smiles Canada but don't bake? Well, here is your chance. Icing Smiles Canada has an online shop where you can purchase various Icing Smiles Canada merchandise and cake decorating tutorials. Every purchase helps in a multitude of ways. Proceeds support Icing Smiles Canada. All merchandise proudly displays our Icing Smiles Canada brand which will spread the wonderful word of Icing Smiles Canada to others. Are you a medical professional that works with sick children or a nonprofit organization that serves medical families? We would love to partner with you. As a partner, we will provide you with Icing Smiles postcards that you can share with your families. In addition to serving medical families, we will happily provide a cake or other treats for your scheduled events, provided that medical families are the primary attendees at the event. Events like these are scheduled based on availability of our bakers. For additional information please send an e-mail to icingsmiles.cn.families@gmail.com and your request will be forwarded to the appropriate Icing Smiles Representative. As a non-profit, all-volunteer organization, our needs far exceed our resources. We are currently looking for corporate partners who can help us cover costs necessary to operate and expand our reach. We'd like to encourage you to take a look at our sponsorhip package and contact our fundraising coordinator Ashley Locke at icingsmiles.ashley@gmail.com about partnering with Icing Smiles Canada.